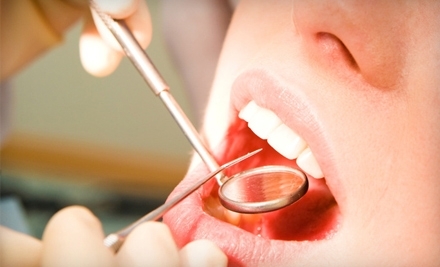 Dentist Woodstock: How Much Does a Root Canal Cost? The cost of having a root canal done depends upon where you live, the type of dentist and whether or not you have dental insurance. 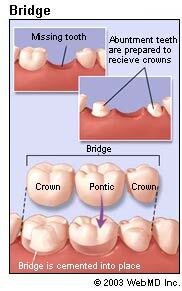 The procedure is usually done by a specialist known as an endodontist, but can be performed by a general dentist. The procedure can range anywhere from $900 to 1500.00 depending on the tooth location and the number of root canals involved. The diagnosis will require an initial x-ray, which can be performed by your general dentist and forwarded to the endodontist’s office. Sometimes there are issues that arise where the endodontist wants to charge for an initial consultation. This may or may not be necessary depending on the relationship the endodontist has with your referring general practitioner. If you have insurance it will usually cover about half to eighty percent of the cost. One of the added costs to a root canal that should be taken into account is either an amalgam (or composite) or crown restoration of the tooth by your general dentist upon completion of the procedure. In the U.S. every year, over 30,000 people were diagnosed with oral cancer. But remember, oral cancer doesn’t always present symptoms in the early stages. That’s why it’s important to get screened annually. When detected and treated early, oral cancer patients have a nearly 90% survival rate. I have written about this twice this month, but I want to make sure I get the point across. They say 3 times the charm. Please make an appointment to see your dentist if you have any of the symptoms described above. It really could save your life. We offer free screening to anyone during the month of April. We think every little bit counts and would like to give back to the community where we can. So if we can be of assistance please feel free to contact us and make an appointment.